It’s a well-known fact that in order to survive longer, one must be completely aware of the rules as well as the latest trends of the jungle. And one can never deny the fact, in these world of investment, cryptocurrencies are here to stay, really longer than one can think of. It’s because of this fact that the senior market analyst at Etoro, Mati Greenspan “it’s finally happening that the institutions are finally realizing that cryptocurrencies are going to stay for yet too long and now they are actually looking for every possible way to seize the opportunities presented by crypto assets.” He also appreciates the recent JSE move and stated that this is actually the period where the adoption is gradually happening and the traditional stock exchanges are actually integrating with cryptocurrencies. 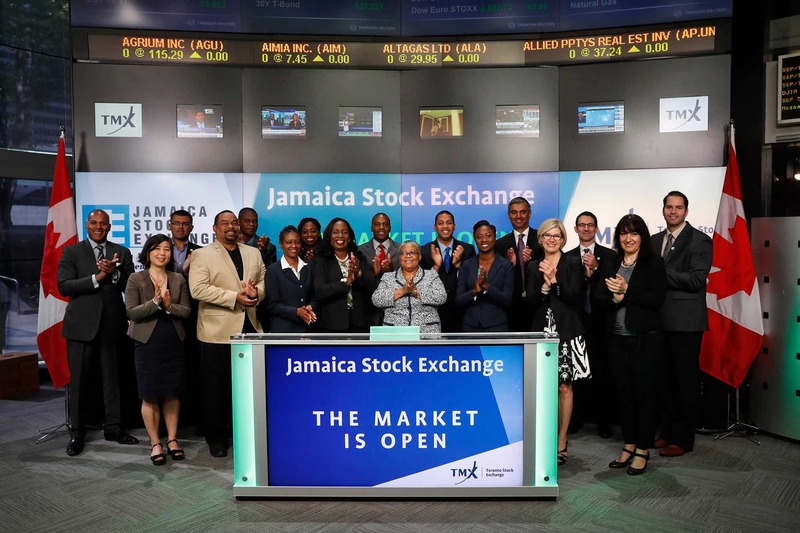 WHAT WAS THE MOVE BY JAMAICA STOCK EXCHANGE(JSE)? 3rd April witnessed a rare involvement of the traditional stock exchange when JSE came up with an announcement which stated that JSE will soon start a limited pilot to trade Bitcoin as well as Ethereum within the next few weeks. Experts as well as traders, across the globe, firmly believe that this step will undoubtedly not only open the doors to cryptocurrency investment but also will end up expanding the boundaries for the crypto market. Moreover, the managing director of the JSE, Marlene, this initiative aims to create not only a safe but also efficient as well as a transparent regulatory framework for the trading of digital assets. Since the world is witnessing a gradual shift towards the crypto market, JSE is not the only one to show interest in the cryptocurrency. The Nasdaq in the U.S. recently reported that it has listed BTC as well ETH indices, whereas XRP-based exchange-traded product has been listed by Switzerland’s main stock exchange, namely SIX.